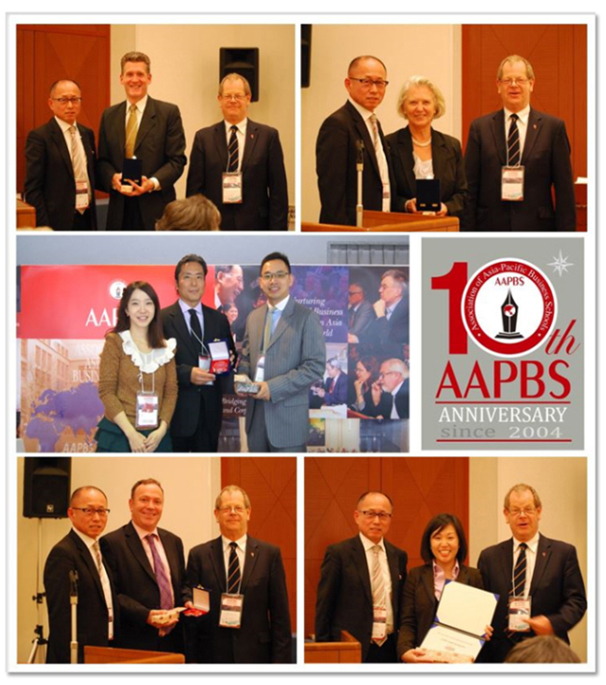 AAPBS offers a range of sponsorship packages to meet your needs and budget requirements. Sponsorship provides an opportunity to increase your visibility, brand power, and develop networks among AAPBS members, guest speakers, and guests. Contact us to customize your sponsorship packages.